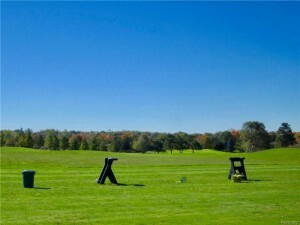 Metamora Golf & Country Club offers the best in equipment and apparel to compliment your game. 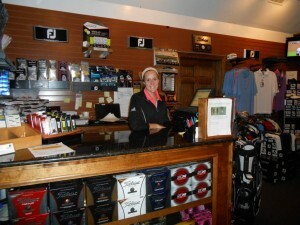 Stop by our fully-stocked pro shop before or after your round and browse through your favorite brands! Our friendly staff is happy to help you book a tee time, rent golf carts, sign up for upcoming golf events and answer any other questions you may have. 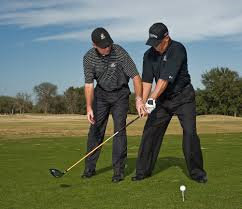 Contact our Pro Shop to schedule your lesson today!